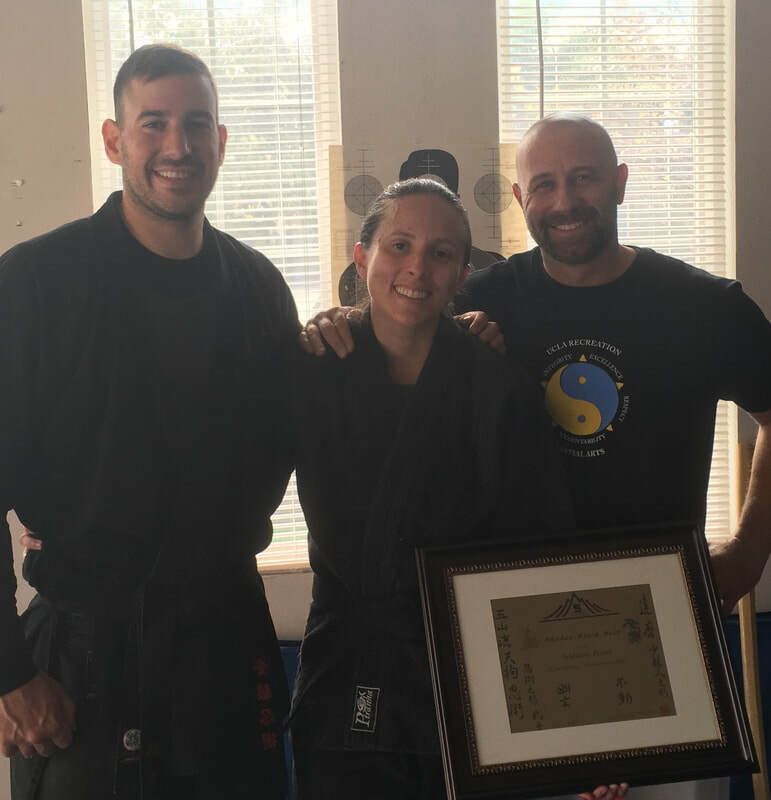 "Faith Behind Fight: Martial Arts As Spiritual Development"
​Ashley Ross holds a 1st degree black belt in Gozan Ryu Saito Ninjitsu, the first female black belt from the UCLA Program! She also has a background in various classical Japanese and Chinese arts. She serves as a servant minister within the congregation of Cornerstone Church of West Los Angeles, where she also works as a Web Content Editor and content contributor. She holds a BA in Psychology from UCLA, where her martial arts career began.